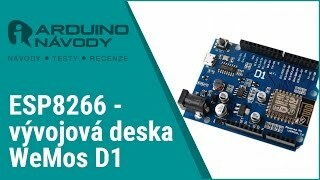 You need a more Powerful Arduino with WIFI support? 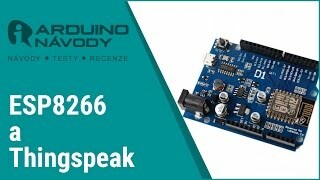 This development platform Espressif based on the ESP-8266EX is the pins of the Arduino UNO almost compatible and can even be used as some shield modules designed for the classic Arduino UNO. 7,59 € tax incl. 6,27 € tax excl. 4,30 € tax incl. 3,56 € tax excl. 1,26 € tax incl. 1,04 € tax excl. 3,00 € tax incl. 2,48 € tax excl. 4,04 € tax incl. 3,34 € tax excl.